My name is Nick Losacco and this website is where my best work is kept. You should check it out. 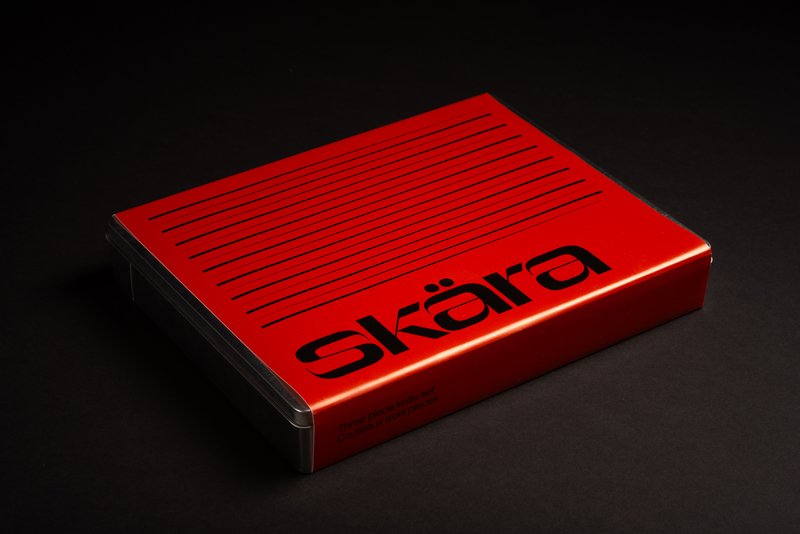 Skära Skar is a kitchen knife packaging project. 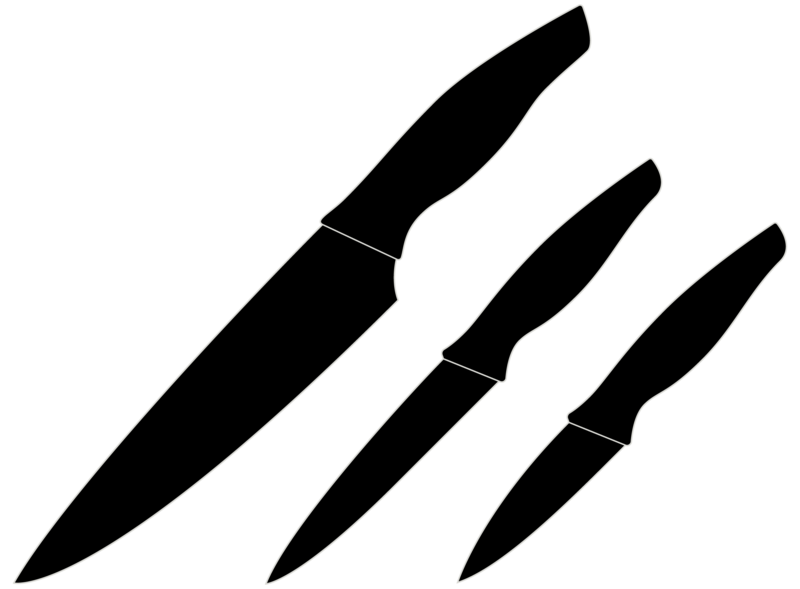 The box and logo were inspired by the sharp yet elegant characteristics of knives. Skära means "cut" in Swedish. This worked out perfectly for a kitchen knife brand as the name said aloud sounds sharp and pointy as well. Knives are sharp, so the Skära logo should be sharp. A bespoke logotype was drawn for the brand using thick-to-thin transitions and pointed terminals. The logo works well at most sizes, though it only appears large and medium-sized on the package. 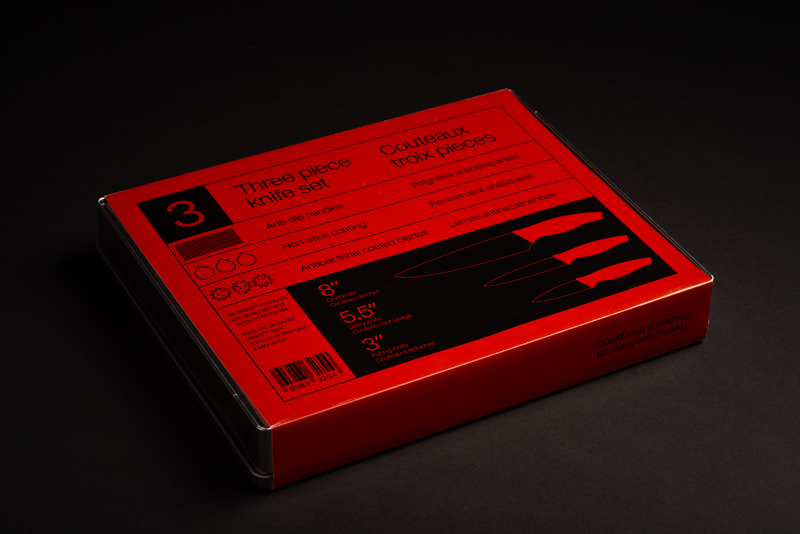 Three knives encased in a tin box wrapped in a bright red sleeve. Open the box and the beautiful kitchen knives are held in place by layered foam - laser cut to perfectly contour the knives. I’m a designer with a focus on type design, branding and editorial design. With a background in photography, my knowledge of form, composition and colour help me create memorable pieces that intend to excite and inspire clients and designers alike. I aspire to work locally and internationally. Don’t hesitate to get in touch for projects and collaborations.